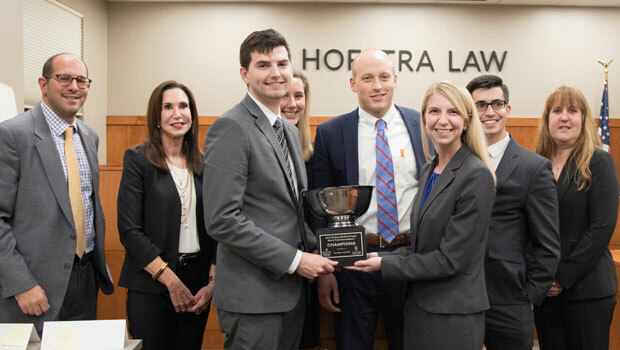 William & Mary Law School won the first Medical-Legal Trial Competition hosted by the Maurice A. Deane School of Law at Hofstra University and the Donald and Barbara Zucker School of Medicine at Hofstra/Northwell. The competition took place Nov. 16-18. 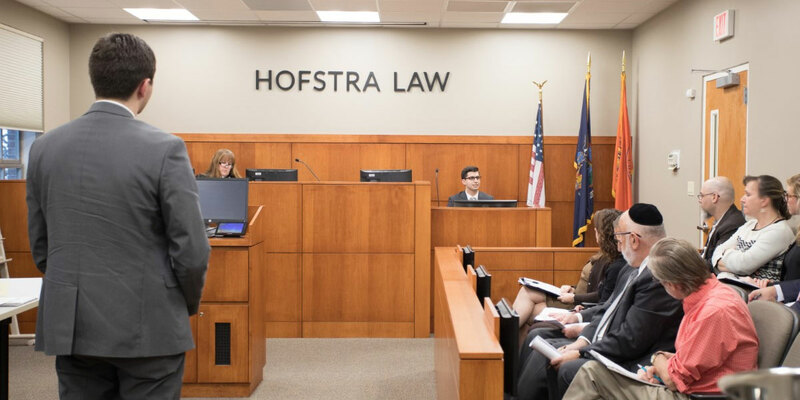 The opening rounds were held at the Nassau County Courthouse, and the final round was held in Hofstra Law’s Weitz & Luxenberg Trial Courtroom. 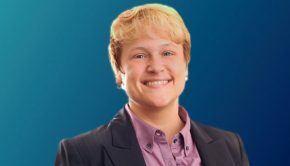 Ten law schools participated in the inaugural competition, which is the only law school competition in the country to have a medical school and law school collaborate. Each law school was assigned a Zucker School of Medicine student to play the role of an expert witness. The school prepared the medical student for the trial, and the medical student was available to consult on medical issues. During the competition, the medical students were cross-examined on any material relevant to their testimony, including literature not contained in the fact pattern. More than 50 attorneys, including three judges, and 25 doctors attended the competition to evaluate the students. The competition was sponsored by the litigation-consulting firm DOAR.